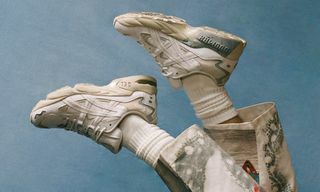 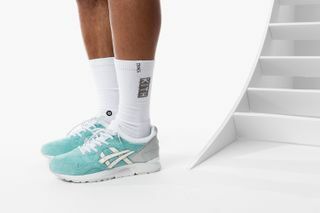 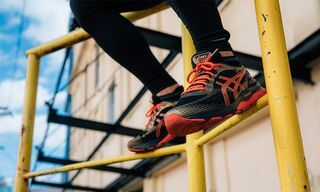 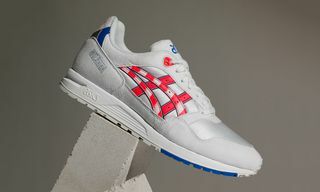 By now you’re all aware that two linchpins of the streetwear community – Ronnie Fieg of KITH and Diamond Supply Co. – have adjoined on an ASICS GEL Saga and ASICS GEL-Lyte V collaboration. 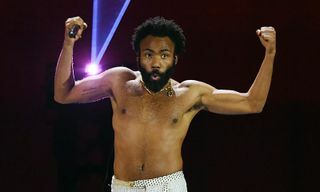 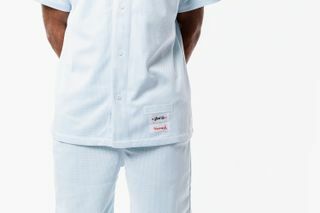 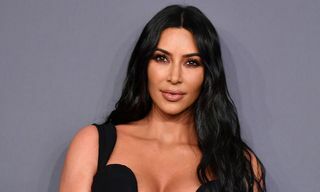 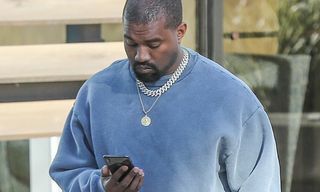 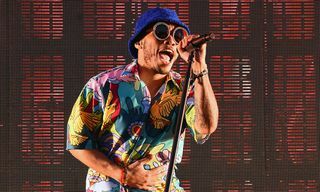 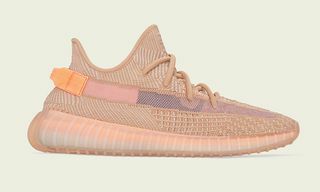 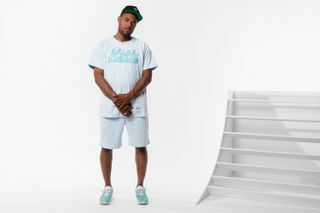 New details have emerged that the capsule collection between the two entities will also consist of summer-ready apparel and accessories, alongside the aforementioned “Diamond Blue” sneakers. 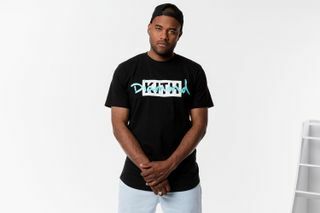 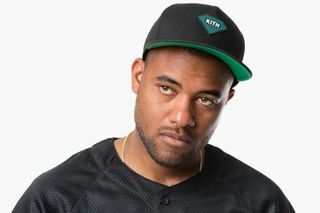 The Raleigh Jersey and the Fairfax Short will be accompanied by six different styles of skate-inspired T-shirts and two different co-branded black snapback hats to make up the remainder of the KITH x Diamond Supply Co. collection. 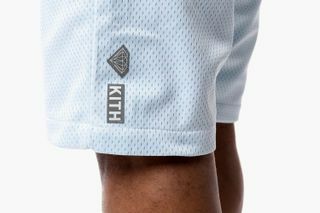 All items will be released this Friday, June 19 at 11 a.m. EST at KITH Manhattan and online at KithNYC.com. 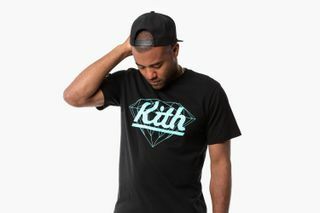 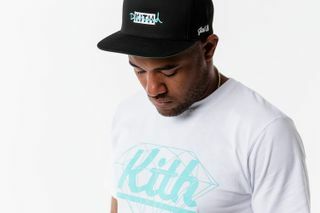 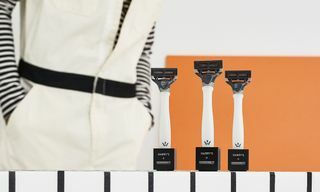 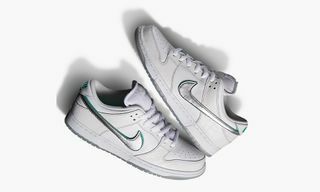 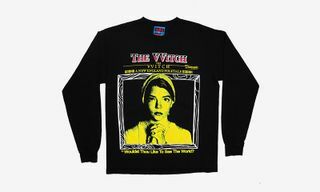 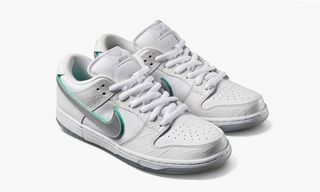 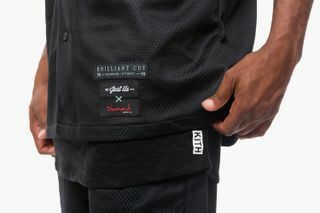 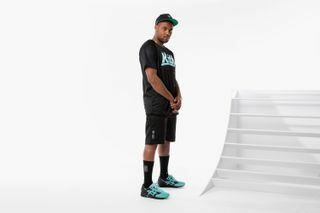  The entire collection will also release at Diamond Supply Co.’s Los Angeles and San Francisco flagship stores, as well as online at DiamondSupplyCo.com.